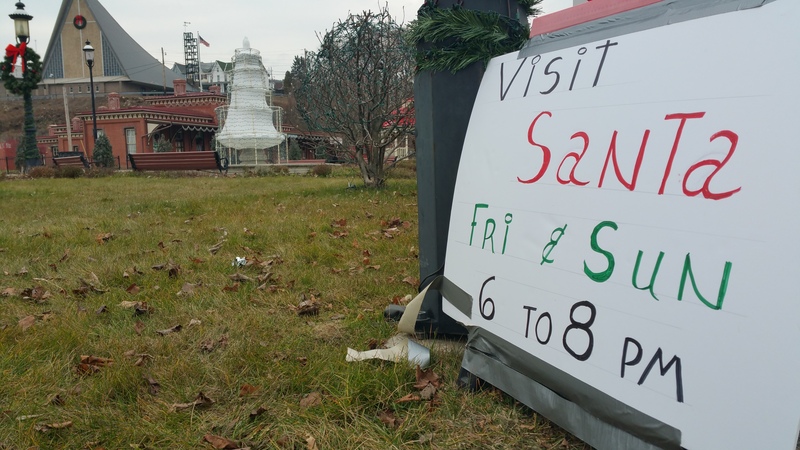 Santa Claus will be at the Depot Square Park in Tamaqua today and Sunday from 6 PM to 8 PM. Feel free to stop by. Don’t know. Nothing has been sent to us yet.